Executive Vice-President, Kerala State Council for Science, Technology & Environment. 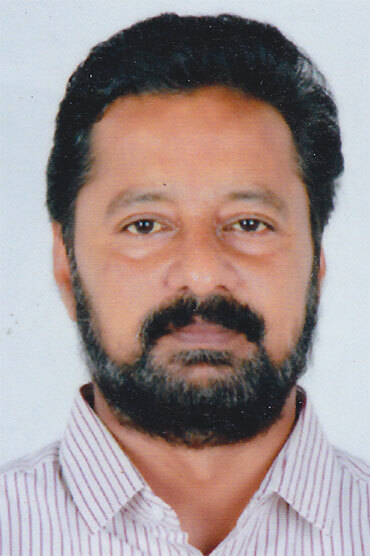 Chairman, Kerala State Electronics, Development Corporation Ltd.
A nominee of Dept. of Electronics, Government of India. Regional Officer, South West Regional Office of the AICTE, Bangalore. Secretary to Government , Finance (Expenditure) Department.